Located in the growing community of Vadnais Heights, Northwood Villa is just minutes from a variety of world class attractions. Ideally situated near public transportation and major highways, including I-694, I-35E and Hwy 61, Northwood Villa provides easy access to downtown Minneapolis/St. Paul and surrounding communities. Need to shop? Maplewood Mall is just three miles away. Looking for great entertainment? The Myth Live Event Center, featuring exceptional artists and musicians, is just a five-minute drive. Looking for kid-friendly activities? Monkey House Kids Party & Play Place is just a few miles east on I-694. 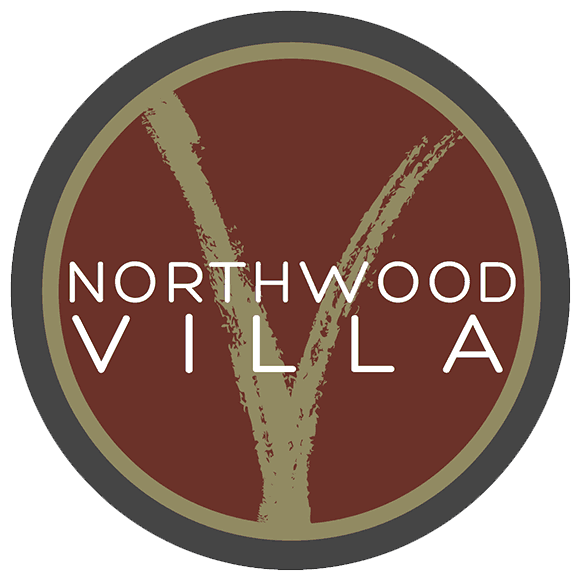 Northwood Villa’s optimal location allows you the convenience of city living with the tranquility of the suburbs.